You are not logged in, please SIGN IN or REGISTER. Condor Soaring Simulator lets you experience the feeling of flying a glider. 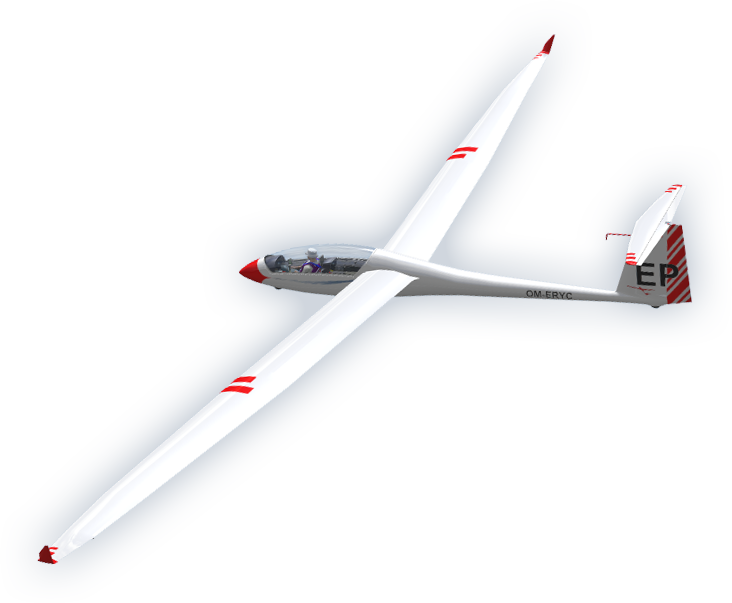 You can fly races over the network or just enjoy the thermal flying, slope soaring or wave - like in reality. Condor has very well-developed a flight dynamics and the weather model.